You might want to spend a romantic date with someone you would like to know deeper in a place where the ambiance is good enough to make your proposal. Valentine’s day is the right time for you to do this along with other lovers with purposes similar to yours. You can do a lot of preparations or you can simply ask others’ services to do this for you – it’s up to you. 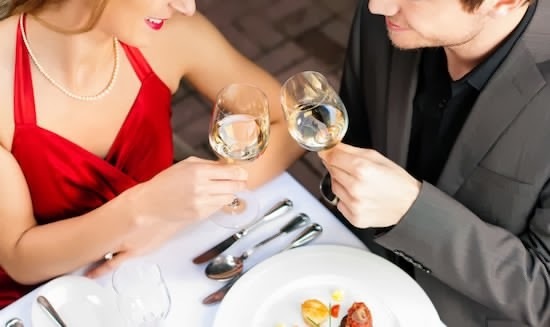 Here are ways you can do to make your Valentine’s day date extra special. Make use of music. If you are already at the table, you can request for your favorite song or her favorite song for them to play. A good message and dedication means a lot to the woman right in front of you. Make the light dimmer by using candles. Candle lights have special effects on the emotion. You can make use of candles as your lights during the dinner. You can talk intimately and say your proposal in a romantic manner this way. Have good foods served. If you can fill her stomach with good foods, there might be good reactions on her speech and sight. Foods are important factors for the date. Do not neglect this. Give cards. As much as possible, go to the old school way of rendering messages. You can say out loud or use graphics but your efforts to write means a lot to her. Ready for your date? Make this your checklist. Present yourself as someone who is desirable enough to build relationship with.